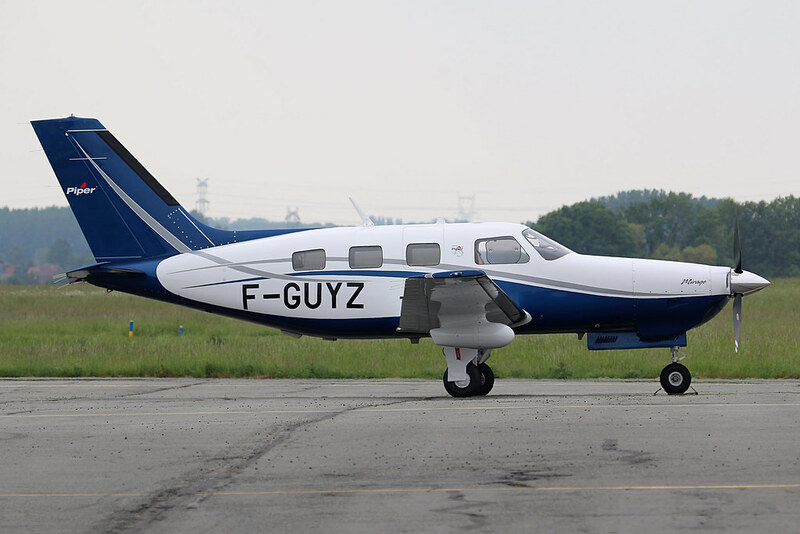 The Piper PA-46-350P Malibu Mirage suffered a runway excursion on landing at Courchevel Altiport, France. The pilot missed the touch down zone and landed about 200 m past it. Due to its high speed and leftover snow on the runway the plane was not able to stop in time and continued past the end, into a snow berm. Three of the five occupants were slightly injured, the Courchevel firefighters sent them to the station's medical office. One passenger was removed from the fuselage by paramedics and left on a stretcher in an ambulance. The plane was probably severly damaged, although from outside it looked it suffered just some scratches and bended engine cover.